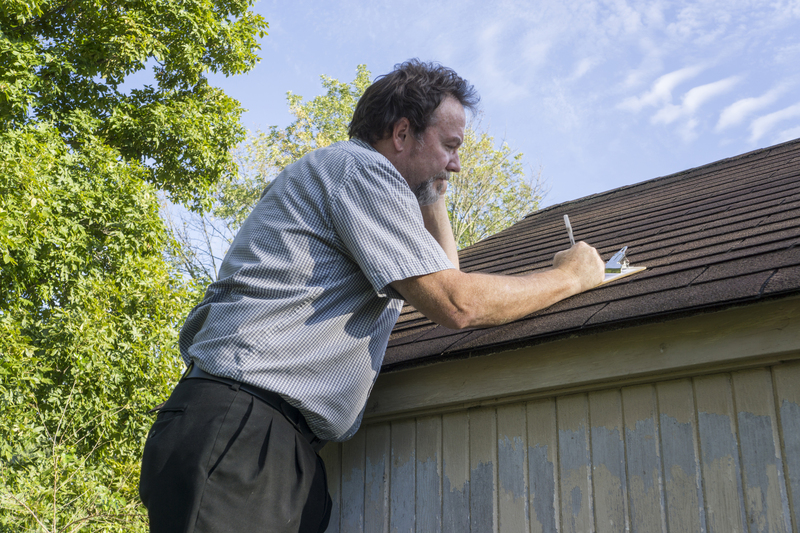 Many homeowners overlook their roofs until they notice a major problem. However, getting springtime inspections will help to uncover small issues before they become major ones. Here, the experts at Thompson & Thompson 3rd Generation Roofing in Plattsmouth, NE, discuss why spring is the perfect time to schedule an in-depth roof inspection with a qualified contractor. Winter can be harsh in Nebraska. Snow, ice, heavy winds, and rain all take a toll on even the strongest rooftops. Once the weather begins to warm up, a contractor can determine if the roof sustained any damage during the winter. A roof inspection may seem simple enough to conduct on your own, but there are a lot of variables that can lead to severe damage. An untrained eye may not catch them all, which is why it is best to contact an experienced professional for assistance. During the inspection, the contractor will check your roof for moisture, mold, and leaks. They will also check the condition of the system’s ventilation, insulation, gutters, and shingles. When the inspection is complete, you will have a detailed account of your entire roof system, including any damages it may have incurred from the previous season. Furthermore, conducting a springtime inspection will allow for an accurate evaluation. The weather is warm, and the temperatures are mild. In such a moderate climate, the contractor can complete the work in a timely fashion. If repairs are necessary, they have enough time to implement a plan of action months before the winter weather returns. Making repairs earlier in the year will keep your home warm, dry, and safe when the weather becomes frigid again. This spring, give your roof the care it needs by contacting the experts at Thompson & Thompson 3rd Generation Roofing. For over 70 years, this family-owned company has provided exceptional residential and commercial roofing services at fair prices. To learn more about their offerings, including gutter maintenance and roof installation, visit their website today. You can also call (402) 296-6051 to speak to a helpful team member.